Yes, you read that right – Indian Club Kicks! I’ve been really letting the creative juices flow devising new methods of enhancing human health and performance and came up with something shocking. Think of your earliest drawings as a kid. There were likely jagged edges and sharp turns at first, but with each drawing they slowly smoothed out. Smooth curves take more practice, and a higher level of motor control. The same applies to healthy function of your joints. And the arc of a circle, figure 8, or loop creates a more smooth path when it comes to human movement. 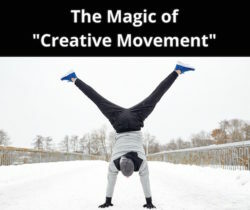 Part of the daily ritual #5minuteflow is not just about “checking the Move Your Body Every Day box”…It’s about continuing to refine your capabilities for movement. Not just building your ability to produce force, but your ability to direct force. How smoothly can you coordinate your body a curved path? 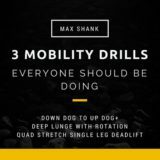 How well can you coordinate and stabilize the rest of your body during this movement? The goal is to remove as much extraneous movement as possible. Every loop should be under control. 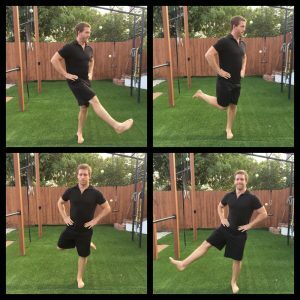 During this movement, you are essentially creating a loop at the center of each motion near your standing leg. Stand Facing a wall (within 20 inches). Aim to root into the ground with the foot of the standing leg. Kick your free leg across your body, without hitting the wall. As the free leg swings back, bend the knee as the foot rises up toward your outside back pocket. Point the knee toward the outside of your body (this will make your foot switch to the other back pocket). Kick out to the side (without kicking the wall). Reverse the movement and continue to make the arc more smooth. Perform for a minimum of 1:00 per side (work up to 2:30 per side). Keep the hands on the hips to prevent arms from assisting in balance. Hold a small weight or implement to increase the demand of the core. 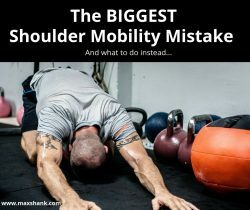 I am always looking for opportunities to improve our ability to move throughout the day, so movements like this are key for picking up “free gains” anytime, anywhere. 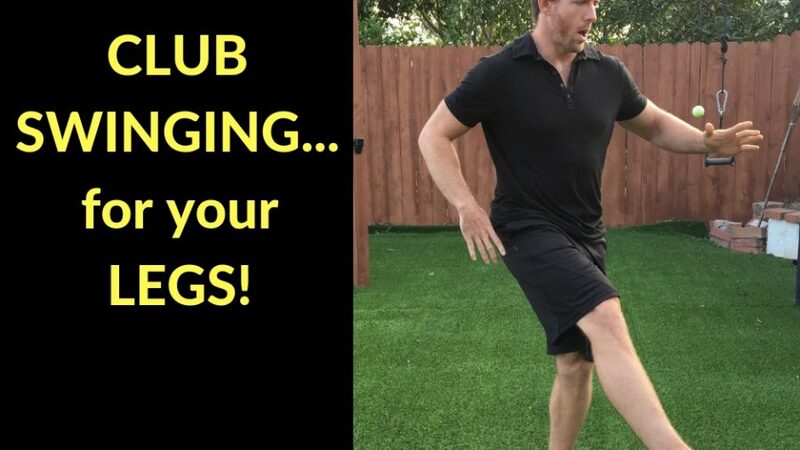 Give these compass kicks a shot during your next warm up, or while standing in line for tacos, and reap the rewards of improved lower body function and athleticism.